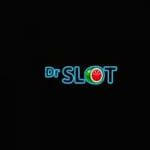 Access Dr Slot casino and begin your adventure in a great way! Create an account and fill in the blanks with your mobile number. You will receive a code/ link via SMS to activate your account. 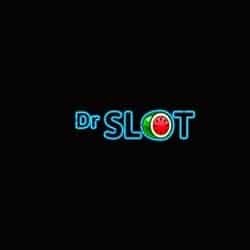 Download the mobile app and deposit over £10 to get a 200% bonus up to £50 plus 100 bonus spins. You will get 10 extra rounds per day for 10 consecutive days. They are valid only on Super Fruit Bandit. Wager your bonus amount and the winnings from the spins 40 times. Also, your deposit needs to be wagered one time. Keep in mind that this promotion is non-withdrawable. Claim it and start the fun!